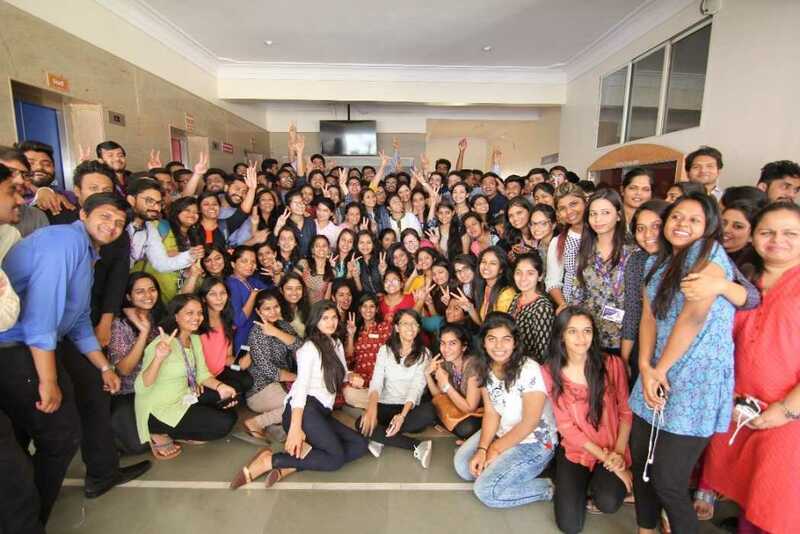 The 3 day REMI – The MIT-SOB Certificate program in the Basics of Real Estate was delivered successfully by the REMI team at the MIT-WPU campus in Pune. 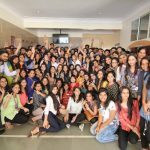 The attendees were 178 MBA students from the HR, Marketing, Finance and Operations teams. The program was laid out in a 3 full day format with breaks every 1.5 hours and a change in topic and faculty. Day 3 began an hour early with REMI’s external faculties – Apurva Agarwal and Medha Gujarathi- taking on the morning sessions. Apurva had to deliver the serious topic on Legal Aspects in Real Estate which he made quite entertaining by covering RERA and linking it to the students’ aspirations of one day buying their own house. The students were quite interested then, as it pertained to their life goals. Medha meanwhile took part 2 of the Feasibility sessions in the case study format completing the important technical focus of the program. By the time it was lunch the students had enough industry input and it was time to lighten the atmosphere. When they returned they were in for a surprise. 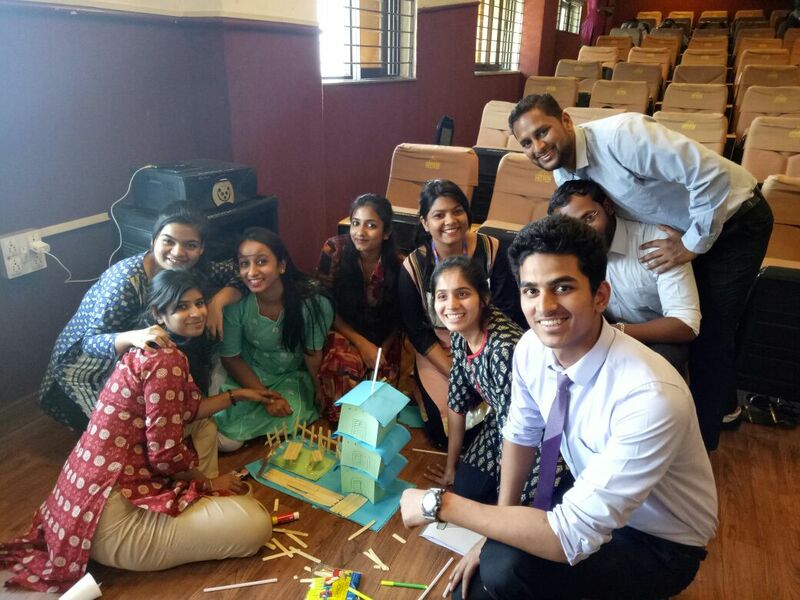 All the groups were given props ( ice cream sticks, chart papers, string, paper cups etc) and asked to make a 3D construction model of their choice within 1 hour. These were judged by the MIT faculty and it was a really fun-filled, dynamic, enthusiastic activity. There were some very nice models like smart city, tower windmill, resort set up, the Bandra Worli sea link and also some futuristic models. Post this activity, the students gave their written feedback and then finally a simple MCQ based assessment. The top 10 students who score the highest would be offered a chance to be placed by the REMI Career Development Cell ( CDC ). The entire experience of this program was a positive one- a great learning experience for both the students but also the REMI and the MIT-SOB faculty who were present.